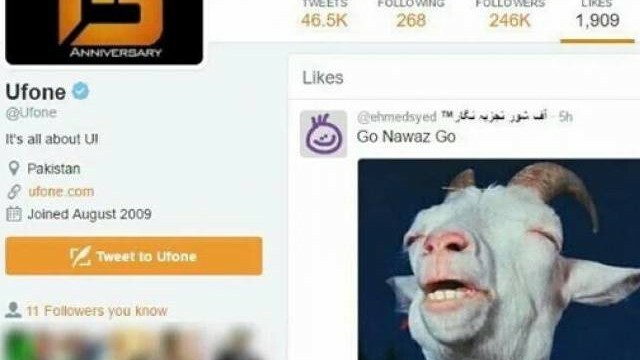 Ufone’s official Twitter handle liked a tweet, which said ‘Go Nawaz Go’ along with the picture of a goat. 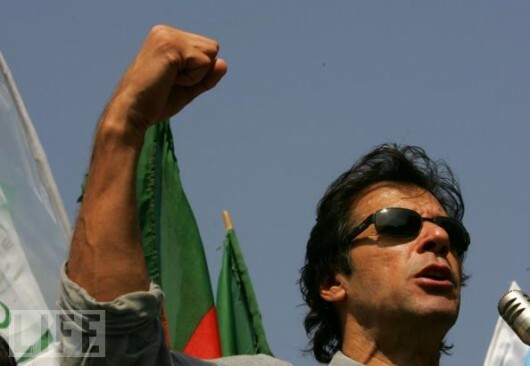 As many as three people died while incidents of eve teasing and clashes with commuters and traders were reported as Pakistan Tehreek-e-Insaf (PTI) workers shut down all major roads of Lahore on Monday in the latest round of cricketer-turned politician’s anti-rigging protests against the government. As Karachiites breathe heavily having their fingers crossed, Muttahida Qaumi Movement (MQM) chief Altaf Hussain has offered his arms wide open all the way from London to Pakistan Tehreek-e-Insaf (PTI) which is set for its scheduled anti-government protest in MQM’s home ground Karachi today (Friday). As Insafians roll up their sleeves to shut down Faisalabad on Monday, Pakistan Tehreek-e-Insaf (PTI) Chairman Imran Khan said Saturday that his party would resume dialogue from where it was broken if the government was sincere. Khan strikes a deal with govt! 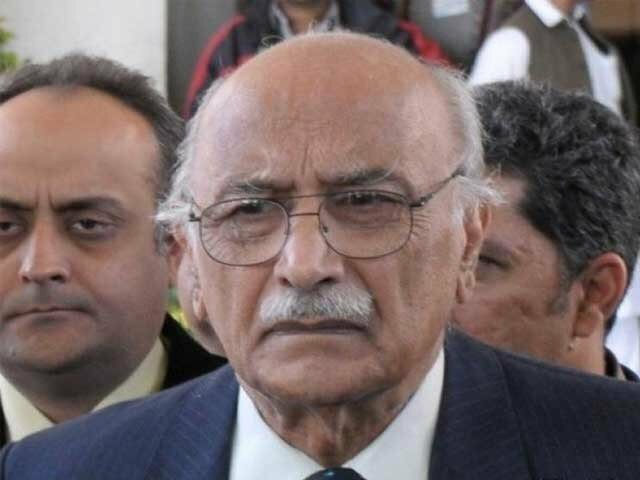 Pakistan Today has learnt that the Pakistan Muslim League–Nawaz (PML-N) government and Pakistan Tehreek-e-Insaf (PTI) leadership have agreed on a “quiet understanding” over the venue of November 30 procession in the federal capital, as the government has “agreed to allow staging the procession in the Red Zone at D-Chowk” while PTI has promised not to create a law and order situation or extend the procession into a sit-in. 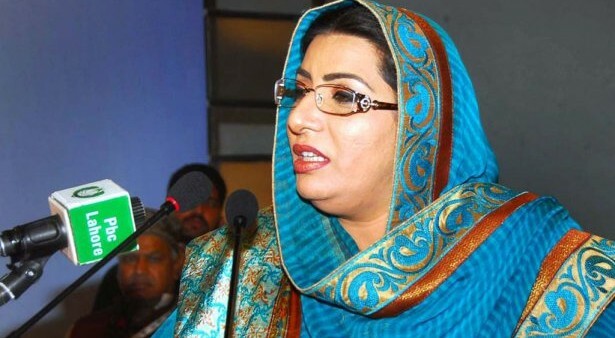 A total of 19 lawmakers, including three members of the National Assembly and eight each of the provincial assemblies of Punjab and Sindh, have been suspended for failing to submit their own statements of assets and of their spouses and dependents, more than five weeks after the deadline. 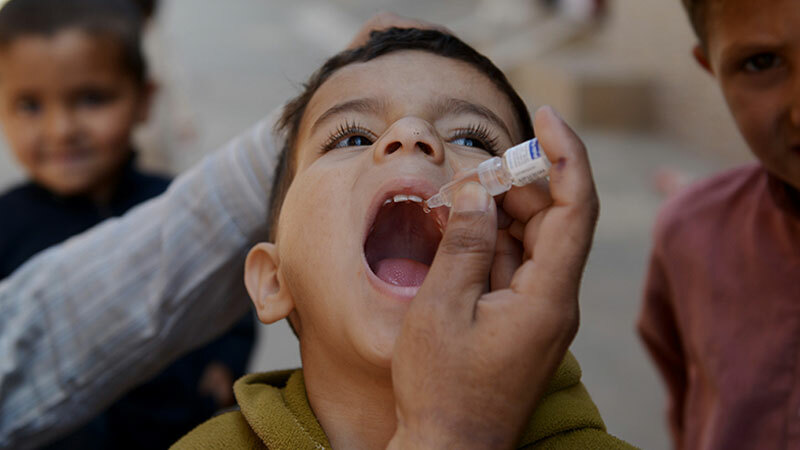 Pakistan People’s Party (PPP) Chairman Bilawal Bhutto Zardari has warned the government of a long march in which “Go Nawaz Go” and “Go Zia Ka Bacha Go” slogans would be chanted.